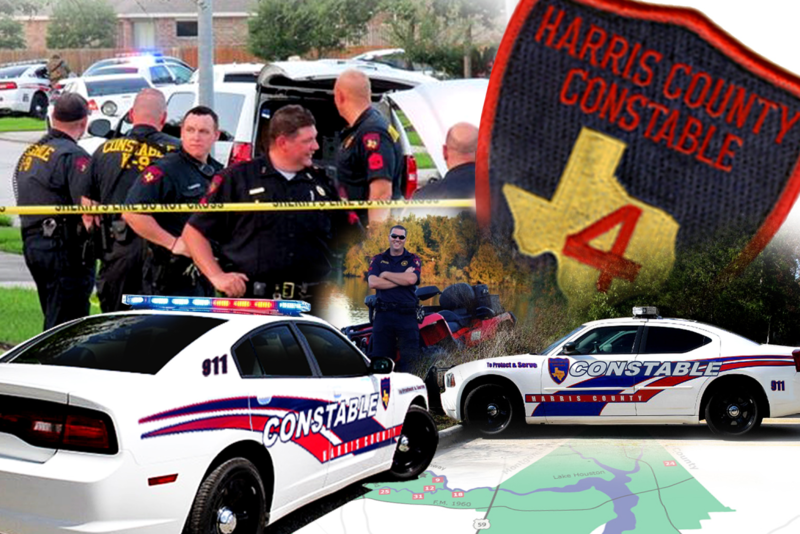 Tomball, Texas – September 20, 2018: Four suspects are on the run after tying up and robbing a family of four during an early morning home invasion. The incident happened around 8:00AM on S. Greenprint Circle in the Timarron subdivision. According to officials, the suspects broke into the home, tying up the mother, father and two children and robbing them. The suspects fled Northbound on Kuykendahl in a black Range Rover. Shortly after the suspects left, the mother was able to free herself and call 911. Investigators with the Precinct 4 Constables Office and Harris County Sheriff’s Office remain on the scene. The mother, father and two children were uninjured.